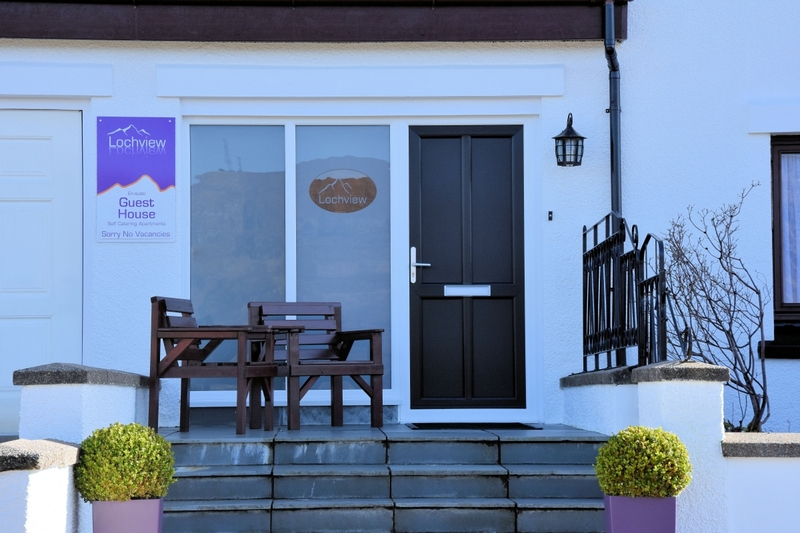 Stay at Lochview in Fort William and receive a warm welcome from Vince & Karen on arrival. 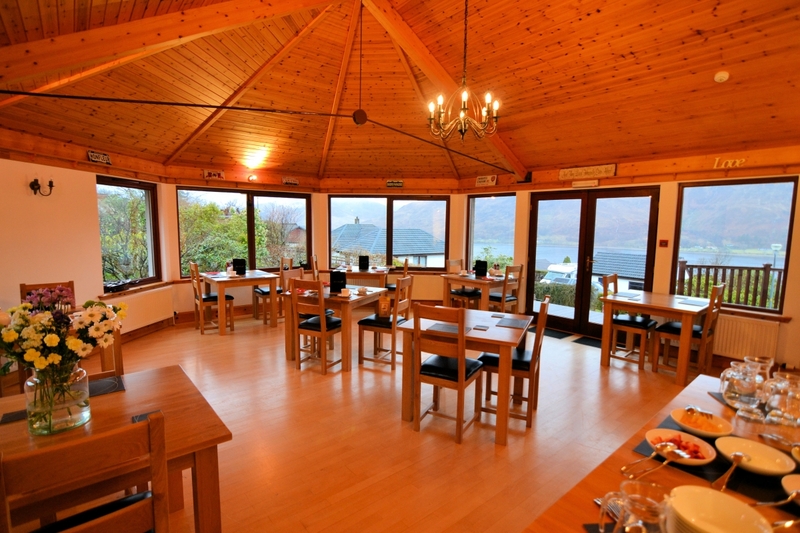 Our guest house stands in an elevated position above Fort William with panoramic views across Loch Linnhe. We enjoy peace and tranquility being a little out of town, so it’s nice to spend time in this lovely location. 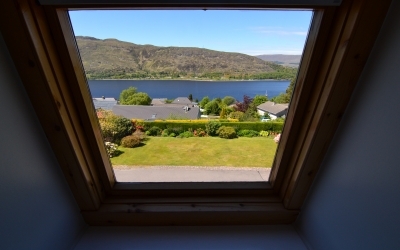 We have a range of guest rooms from standard rooms to suites which all have ensuite, and most offer views of Loch Linnhe. During your stay you can relax and enjoy a fresh continental or cooked breakfast in our Garden room. We have a glass surround terrace so on sunny days you can sit with a book to soak up the views. Throughout your stay you will have access to our guest lounge which is stocked with a range of books, maps, games and information on the local area. Wifi is also provided free of charge. If you prefer to cater for yourselves we also have a one bedroom self catering apartment to rent, which is suitable for two people. It has it’s own separate entrance plus views to the loch from the lounge and bedroom. You also have full use of the garden, terrace and drying room if you choose our self catering option. 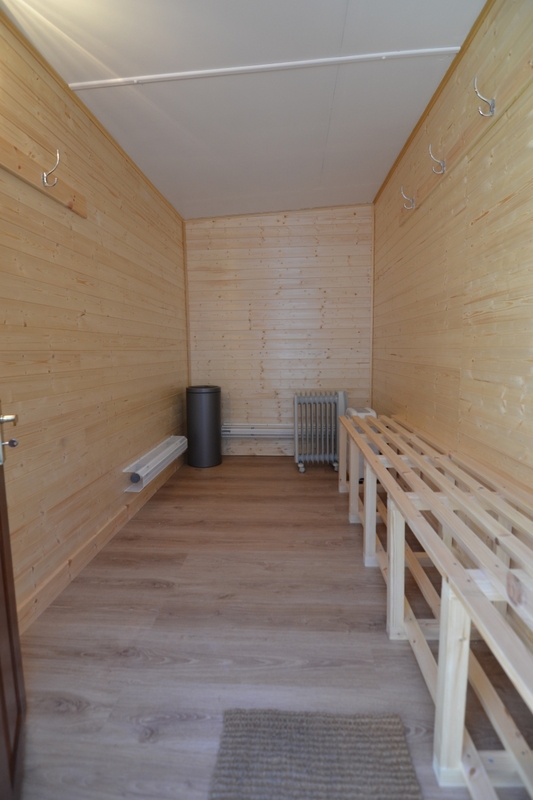 No need to worry about parking as we have a private car park, along with secure storage for your bikes and sports equipment. 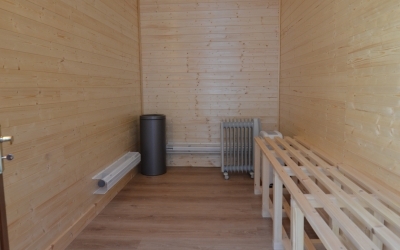 When you return from the hills you can also use our purpose built drying room to ensure your wet outdoor gear is dry ready for the next day. The town of Fort William is a 10 minute walk down the hill offering a selection of shops and café’s plus restaurants and pubs for dinner. The walk up the hill takes a little longer but there are plenty of taxis to bring you home. 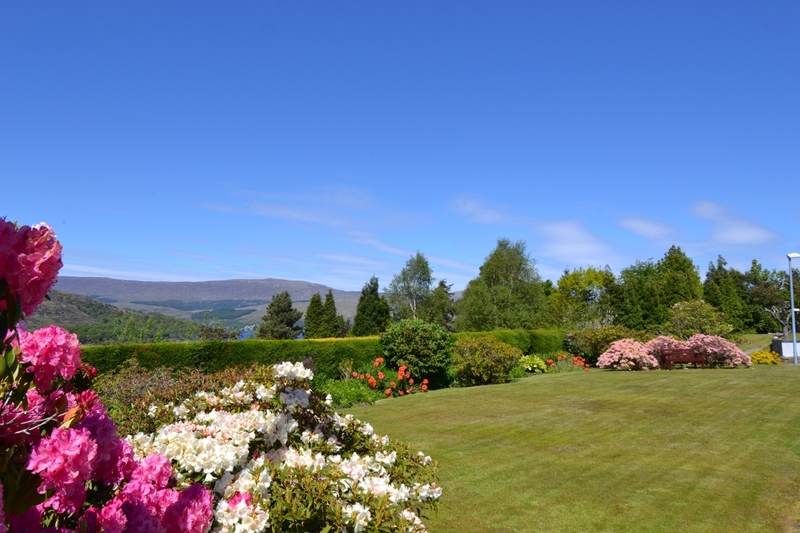 If you stay at Lochview in Fort William then Neptune’s Staircase, Ben Nevis, Steall Falls and the Nevis Range Gondola are all just a short distance away so you will find plenty to do.